Web sites and mobile apps which are having the user interface which is too complicated and difficult to understand, always push away online traffic. Thus, a ravishing user interface is always desired to increase the usability of a mobile app and a website. Also, designing a good looking user interface always lead you to get more user engagement and thus, benefit you for getting more revenue. Along with these, for attracting more users to your website, it is most vital that you maintain a good user interface, for example the colour schemes of website should be attractive, call to action button colors should be proper and many more. But still, the prime question is "how will you design a good user interface?" Designing your own user interface is a time-consuming process. You can download the already available free PSDs from internet. 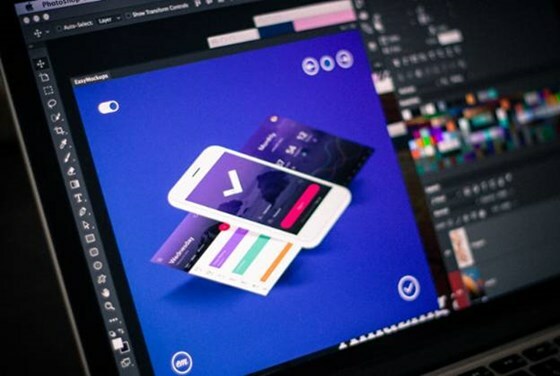 There are thousands of free PSDs available for web and mobile designers which can take your overall designing work to a new level. 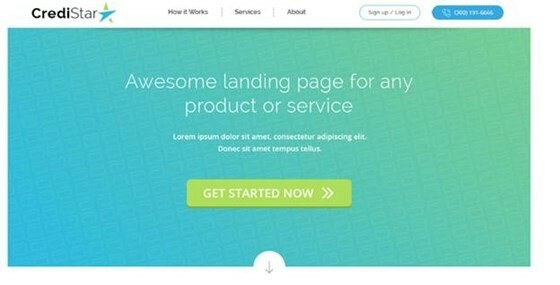 In this post, I have compiled a list of 10 free premium quality PSD resources for designers which can be used to design smartphone apps and websites. You can take help from these free resources to create something new by applying your design skills. You can use these links for your practice as well if you are a newcomer and want to have expertise in the designing field. 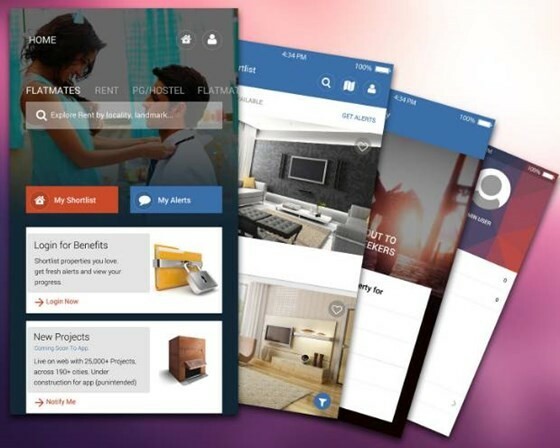 If you want to create a high quality PSD to create an attractive Real Estate Android App UI Design , then this PSD will solve all purposes. It has various sets of elements like icons, widgets, menus, and calendar in a well-structured format with editing features. The whole PSD is divided into the sections like login with email, search by location, easy scrolling, property listing style, and profile. EasyMockups is one of the most excellent Photoshop panel designs & interactions in the market, so if you are searching for the amazing iOS app design mockup , you can go for this. Here, you find an iOS plugin. In this iOS plugin, there are multiple layers, you can select PSDs from these layers and automate your iOS presentation according to your preference. An Android application user interface should be familiar, convenient and easy to understandable for Android users. 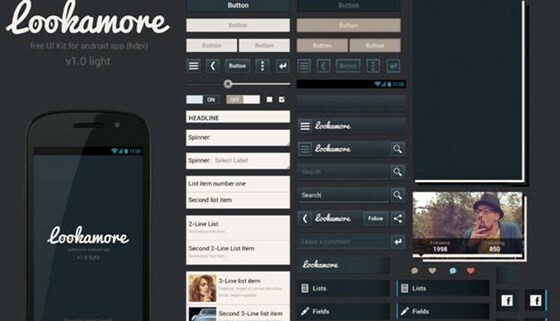 Lookamore free Android Application UI kit solve all these motives. You only have to click on the above mentioned download link. 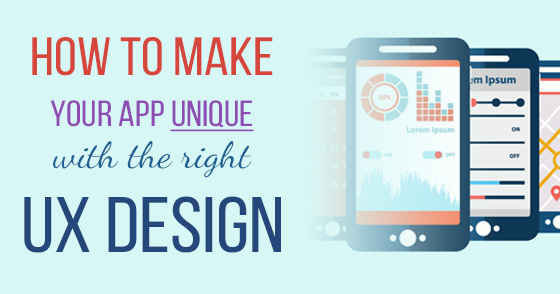 For the mobile application designers, It is a well suited resource. 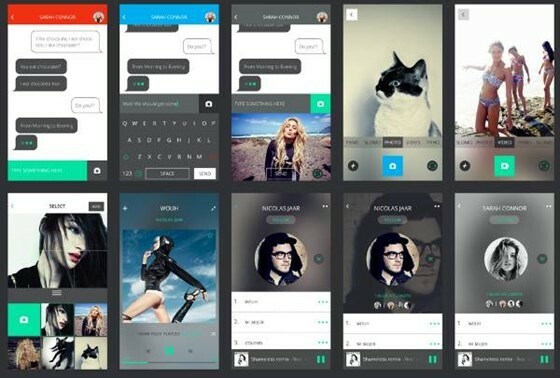 Mobile Application screen UI kit provides all the functionality which a mobile application designer wants. 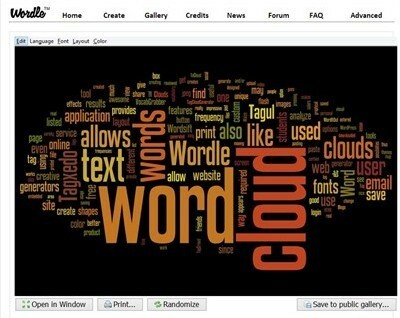 It is completely free and customizable i.e. you can change it according to your usefulness. 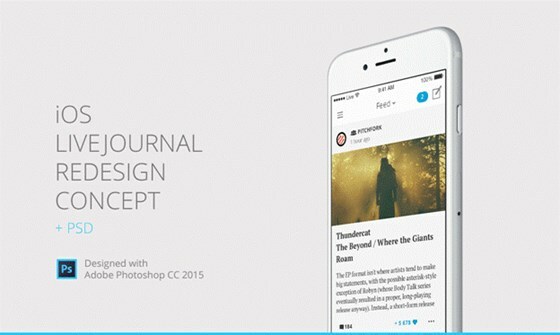 IOS Livejournal Redesign Conceptis the full layered and well-structured user interface for iOS designers. I think it is the best resource from beginner level to experienced level iOS designers, as the user interface looks more arranged and hence, easily understandable. It is a useful UI kit for e-commerce mobile apps . Each screen is fully editable and customizable. 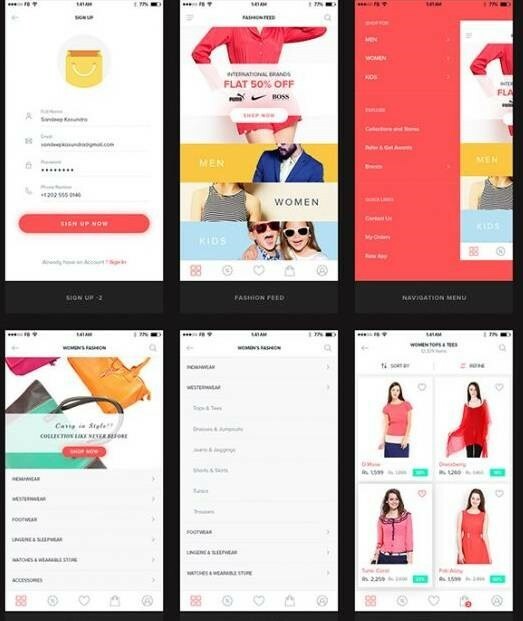 By using this PSD, you will be able to create e-commerce mobile Application with well organised layers. It consist of many inspiring UI segments as well to change the layout of your application. 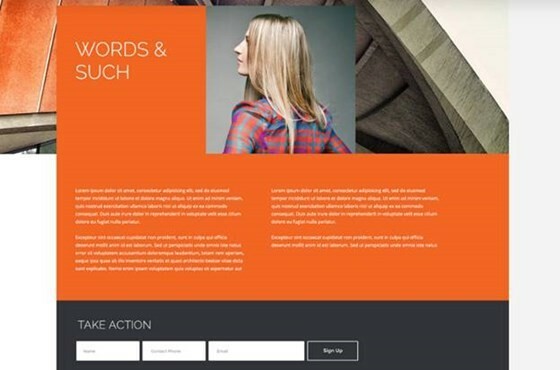 This modern era website template is fully enabled with more advanced CSS and is freely available. By clicking on the this, you find a unique layout and advanced grid which is ready to fulfill your task. 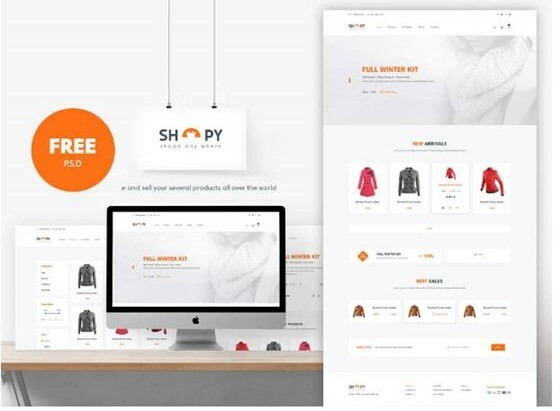 If you want to create a sophisticated modern era shopping website , you should use this free Ecommerce shopping PSD. It includes an attractive home page & several inner pages like product listing pages, product details, and secure shopping cart etc. If you are looking for a news based free website template , this PSD will solve your purposes. 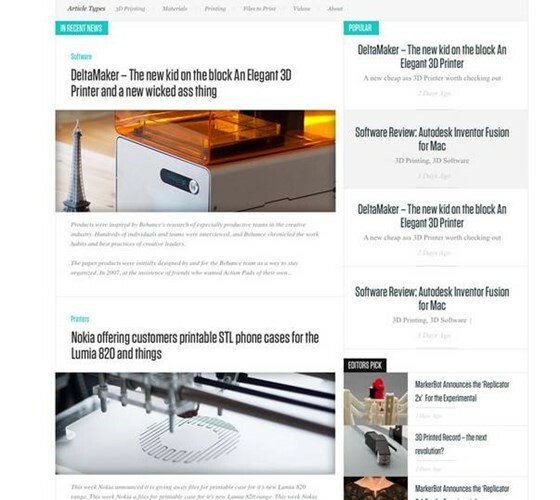 It is a perfect PSD for blogs and news website. 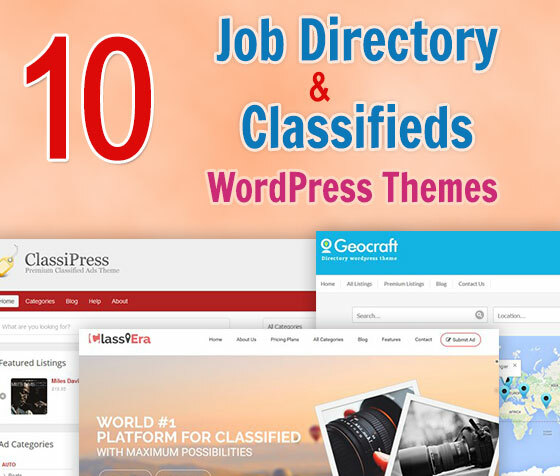 It has the heaps of buttons for advertising and articles as well which keep the readers engaging. You just have to click on the download link. If you are facing any difficulty to design the promotion page then, you should download this PSD. 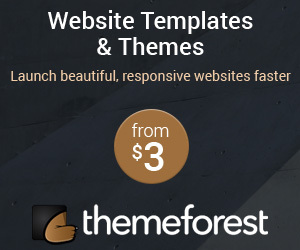 It consists an easy to customizable Promo Page with multiple unique buttons that consist of a wide range of options. These PSDs are designed by the experienced designers and available without any cost. Feel free to use these UI resources and save the overall time of designing. Doing so will also reduce the overall cost of your mobile app designing and web designing projects. Himanshu Mehra is an Inbound Expert & tech writer at The Nine Hertz web Design and Development Company. He is passionate to help businesses in improving their online brand visibility and sales. You can get in touch with him on Twitter , LinkedIn and Google+.